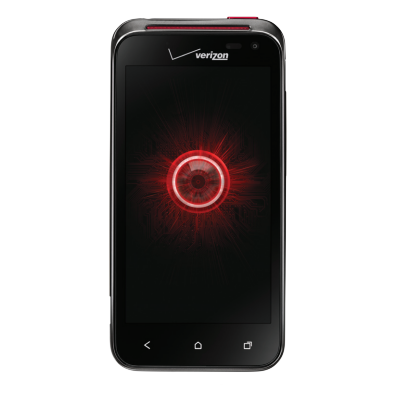 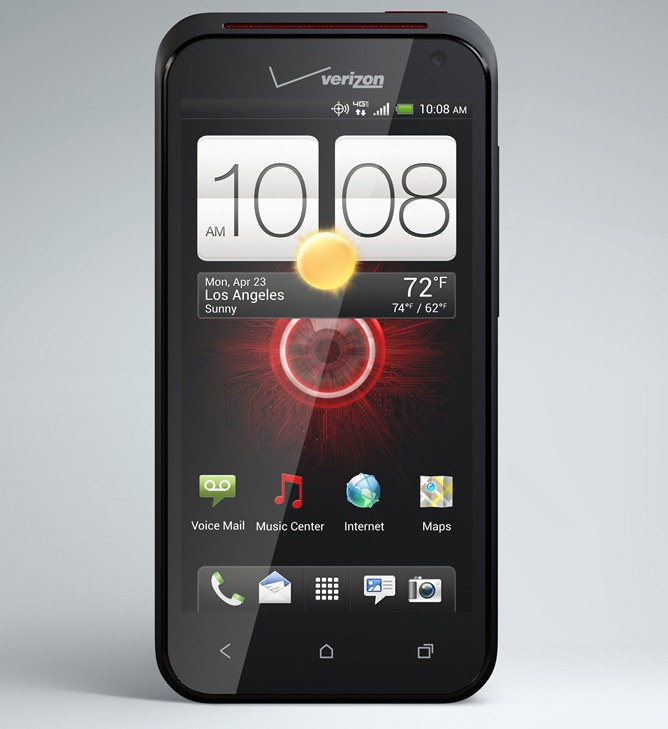 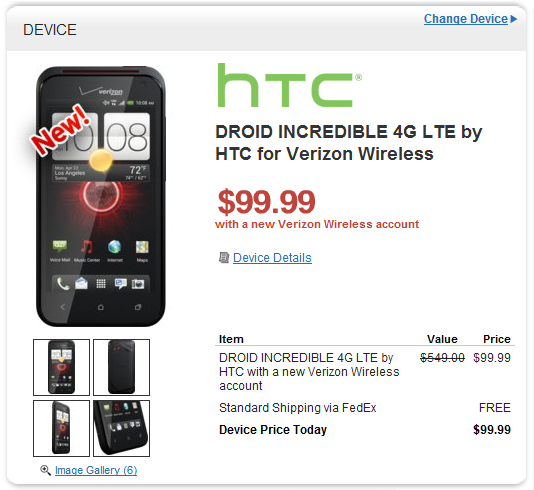 Back at the beginning of May, the DROID Incredible 4G LTE was made official, with Verizon's press release stating that the device would be available in the "coming weeks." 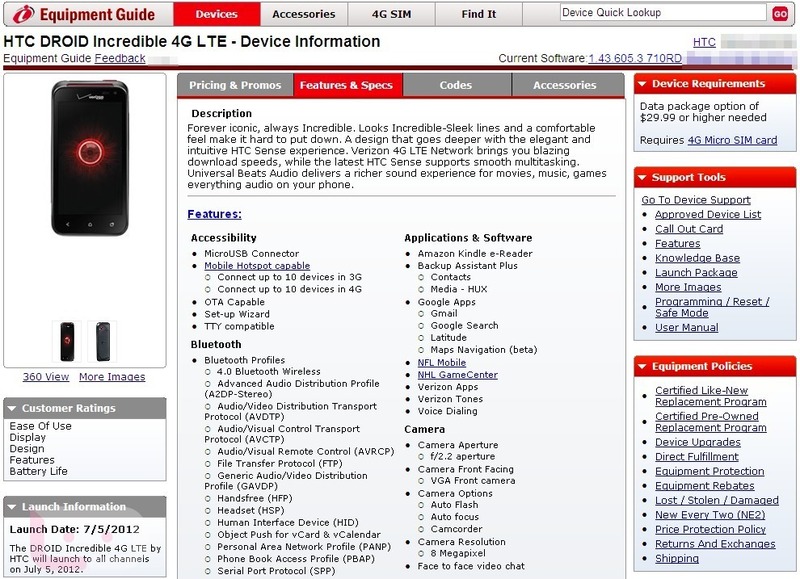 Well, it's now July, and it looks like those "coming" eight weeks have finally reached their end - Big Red has at long last announced that the device will go on sale on July 5th, just as expected. Finally, though, a probably release date has leaked.